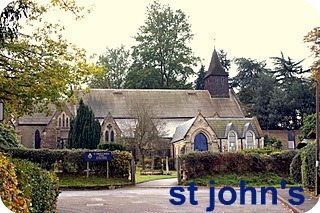 St John's is a medium-sized and friendly Anglican, evangelical church. We are relaxed, homely, and we laugh a lot! 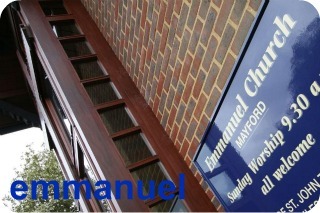 We meet in the parish church in the middle of St John's and Emmanuel Church in Mayford. You’ll be very welcome whether you want to investigate Christianity or want to know how to keep on following Jesus. If you’d like to know more please contact us.